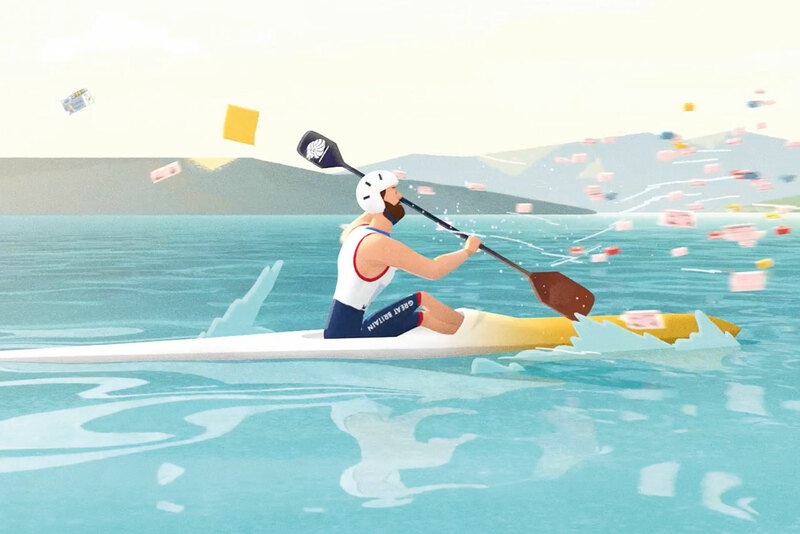 The National Lottery, a long-time Team GB sponsor, has kicked off its marketing activity for the 2016 Olympic Games, which highlights its role in funding grassroots and professional sports. 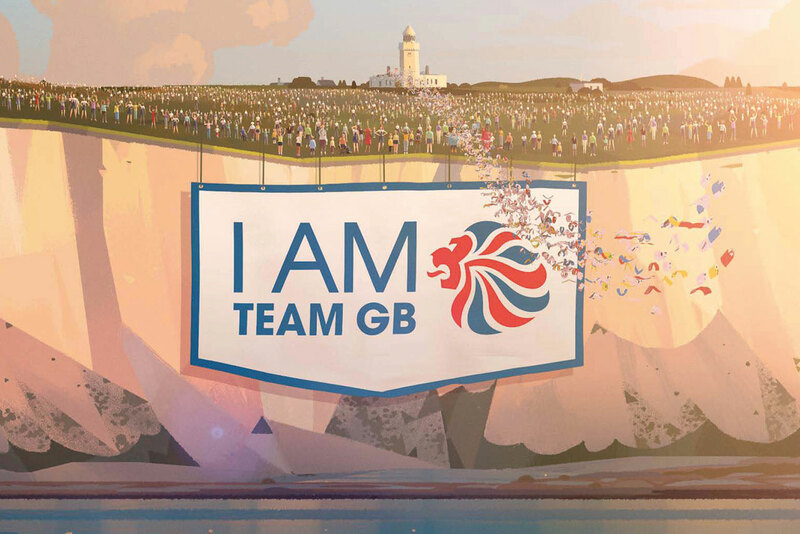 As part of a media partnership with ITV, Art & Graft has animated and directed the "I am Team GB" campaign. ITN Productions produced the campaign. The idea is to remind the public of The National Lottery’s support for the athletes and the £5bn the organisation has invested to date in grassroots sports. "I am Team GB" kicks off with an animated film that showcases the Lottery’s part in backing British athletes. The spot, called "The road to Rio", shows a stream of animated lottery tickets flying through Britain, transforming amateur athletes into professionals. It concludes by thanking National Lottery customers for buying tickets and supporting Team GB. Arabella Gilchrist, head of brand for The National Lottery, said: "Our new ‘I am Team GB’ flock-of-tickets campaign aims to show the transformative effect of National Lottery funding – and how every ticket and Scratchcard purchased helps our athletes on the road to Rio. "With National Lottery players contributing over £80m per year to support over 1,300 athletes for sporting success in Rio and beyond, all of our players should truly feel that they are part of Team GB." "The road to Rio" was created by ITV Creative's Tony Pipes, executive creative director, and Anton Ezer, creative director. It launches on ITV today (Thursday). The campaign includes shorter versions of the film, event promos, and print and outdoor work in the run-up to the opening ceremony on 5 August. The work is in the same vein as Camelot’s 2012 Team GB campaign, when chief executive Andy Duncan claimed other Olympics sponsors "have very little to do with the Games". He said at the time: "We are actually connected with helping the top athletes train to win medals." Camelot’s marketing activity with ITV includes a nationwide "sports day" on 27 August, also called I Am Team GB. It will focus on public sporting events taking place around the country. Abbott Mead Vickers BBDO is Camelot’s retained agency.